The American Council of Engineering Companies of Texas recently awarded Garver an Engineering Excellence Award in the Structural Systems category for its Training Center for the TSA’s National Explosives Detection Canine Training Program at Lackland Air Force Base in San Antonio. 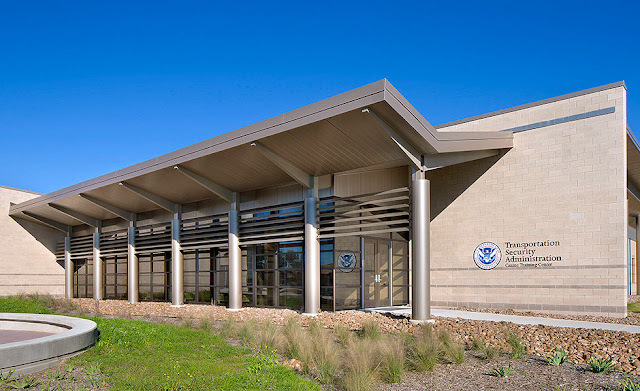 To accomplish the design and construction of the new 25,054 square-foot facility, the U.S. Army Corps of Engineers (USACE) Fort Worth District formed a partnership between the USACE, TSA Training Team at Lackland Air Force Base, and the Joint Base San Antonio Civil Engineering Team. Garver worked to provide a space designed to support the partnership’s mission: to train and certify highly effective explosives detection canine teams. 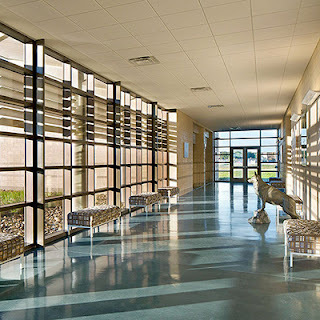 The Canine Training Center was designed with sustainability in mind. Through the selection of some of the most energy-efficient, state-of-the-art water fixtures currently manufactured, water use in the facility was reduced by approximately 48% in contrast to comparable facilities. 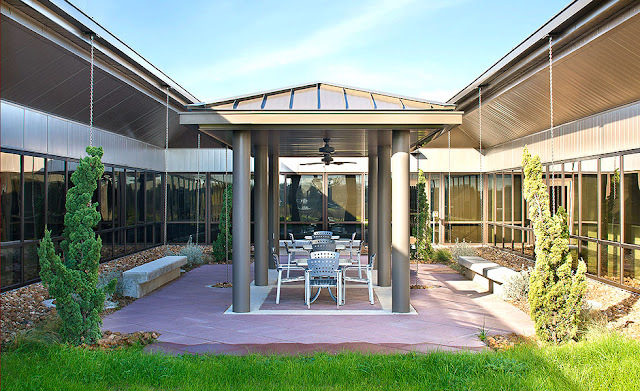 Due to the hot Texas sun, a holistically aware native and drought-tolerant plant palette and an efficient irrigation system were integrated, reducing landscape water use by over 99%. 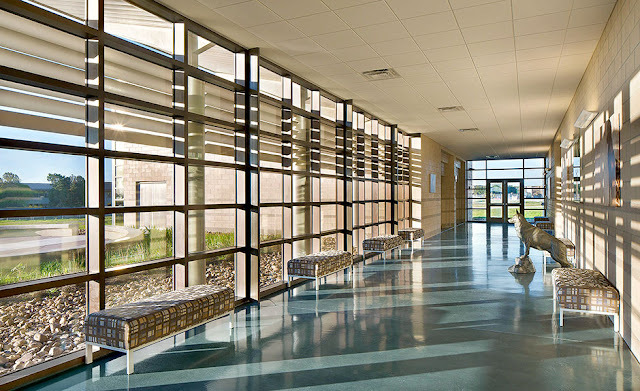 Visit GarverUSA.com to discover what Garver can do for your structural needs.